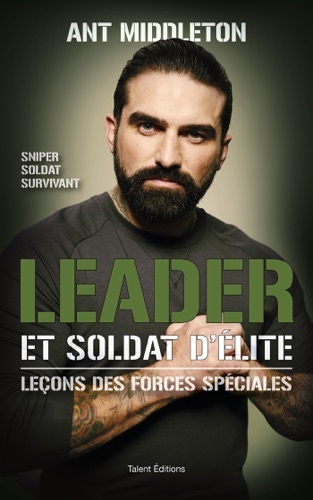 Author Ant Middleton discount bookstore. 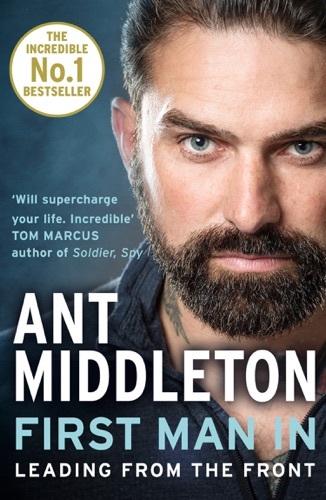 Find Ant Middleton cheap books & discount books! Anthony Middleton (born 22 September 1980) is an English former soldier, adventurer and television presenter. He is best known as the Chief Instructor on the Channel 4 television series SAS: Who Dares Wins. Middleton also appeared as the captain in the adventure/reality-show Mutiny and the survival show Escape. In 2018 he climbed Everest for the TV show Extreme Everest with Ant Middleton... Shaun is a major geek and all about nerdy shenanigans. 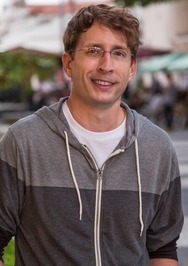 He is the author of many queer books for young adults. Find out more information at shaundavidhutchinson.com. He currently lives in Seattle and watches way too much Doctor Who.